These measurements are for 4 sizes of baby doll bodies. These measurements are for 5 types of doll bodies. I have added measurements for my 11 1/2 inch fashion doll. Her are some tips and suggestions for making your dolls and doll clothes look professionally done. Here is the method I use when designing a new pattern for doll clothes.. When you make a new dress for one of your dolls you want it to be beautiful, every detail perfect. One of the most important details to remember is a neat hem that looks professionally done. There is no better way to achieve that than by putting hand sewn hems on your creations. Once you learn the basics of smocking you can apply it to any project you want to add beautiful detail to. Here is a technique to make a sleeveless dress from any doll dress pattern. So many dresses and pants that we make for our dolls require gathered waistbands. This is a technique that I use very often, and I thought it would be a good idea to explain it for those of you that are new to making doll clothes. I'm always looking for ideas to use in making doll clothes and, while I've used old clothes to use as patterns to make new ones for myself, I've never done it for my dolls, until now! 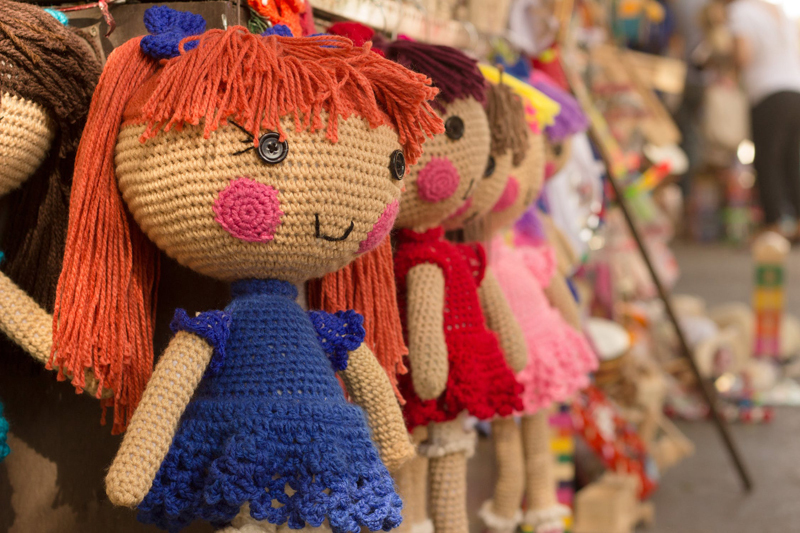 In my experience there are two very good reasons for pressing the pieces of fabric which will become a cloth doll or doll outfit before sewing them together. Putting a stand up collar on your doll dress is an easy technique that lends itself so well to doll clothes. Putting vertical trims on your doll dresses can add a special touch of individuality to your creation and really make it your own design.